Are you seeking experiences to enhance your life and create transformational changes you know are possible? Desire to receive from and contribute to the Earth in the beautiful wilderness surrounding Telluride and beyond? Ready to have fun exploring wilderness? Contact me! 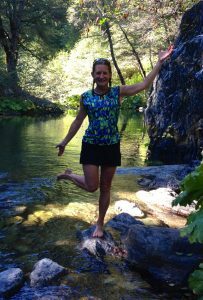 Kim Wheels – Certified Access Bars Facilitator with a lifetime of training in outdoor adventures.